Bergen, Passaic, Hudson, Morris, Essex & Rockland Counties. As well as, NY just over NJ border. ​" YOU'LL LIKE, THE BEST, THE MOST !! " Welcome to The Best Cleaning Services. 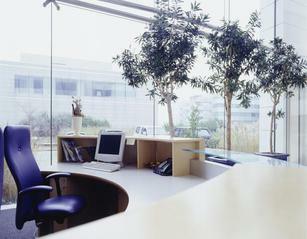 We offer a wide range of cleaning services for catering to both residential and office cleaning. Our maid services are available on a weekly, bi-weekly or monthly basis. Short and long term arrangements are available depending on your budget and requirements. We also do one time cleanings. 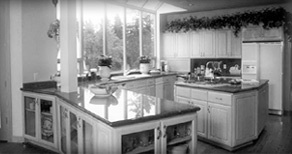 We provide Senior Discounts, Gift Certificates & Free estimates. We work with Social Services, The Protective Services for the elderly and are in good standing with the Better Business Bureau. Rest assured we are quite comfortable in helping with your loved ones needs. We are very responsive, trustworthy & reliable.